Q&A with Chi Running Instructor and Winner of Berlin Marathon, Amsterdam Marathon & London Marathon our national record holder of Marathon distance, a time of 2:22:23, Catherina McKiernan. 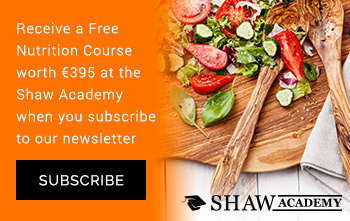 Get top running tips from a true Irish sports legend. Now in its ninth year, Clonakilty Waterfront Marathon makes a welcome return to the seaside town this Saturday. If you want to be on the start line and experience the welcoming and electric atmosphere in west Cork, and be part of a 2200 person wave of positivity, supporting each other to achieve your own personal goals, there is still time to sign up for the full marathon, half marathon, or 10K. Simply register at www.runclon.ie and rock up in the runners on Saturday morning, 8th December. 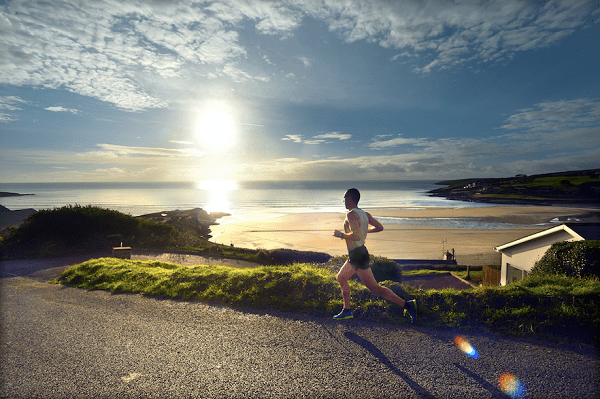 The route is a stunning testing course with ocean views and gentle hills, set at an ideal date to test your limits – the Clonakilty Waterfront offers distances for all levels and ages. All abilities welcome, walkers, wheelchair participants, slow runners, fast runners… you’re guaranteed to have a great time. This year’s marathon falls on the 8th December, which is the annual festive shopping day in Clonakilty so the town will be buzzing with activity. The switching on of the Christmas lights will also take place on the same evening. Clonakilty Chamber kindly ask participants and visitors to avoid parking their cars in and around the town centre during the day time, while the races are in progress. Car parking has been reduced all around town, along with Kent St. car park and it is extremely important to the retailers, that as many parking spaces are made available to shoppers on the day. Parking for race participants and supporters will be available at the Showgrounds and all are encouraged to try to get there by 8am. Marathon organizer Bobby Hilliard commented: “We request that everyone approaches Clonakilty Waterfront Marathon IX in a positive and respectful manner. Share words of encouragement, smiles and thumbs up with your fellow runners, marshalls and supporters. Please show your appreciation to the marshalls, stewards, and gardaí, on the course too, as without them this event would not be possible! And finally, Enjoy your day and cross the finish line with a smile on your face!